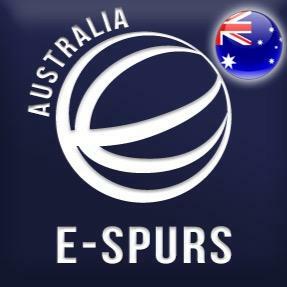 e-Spurs are proud to have over 30 global branches, covering areas of the world from New Zealand to Nigeria. These e-Spurs branches each have their own Twitter accounts, tweeting in English and where relevant the official language of the country they represent. Each of our global branches has been listed below. Click on the images below to be taken to the e-Spurs Twitter account for that country. 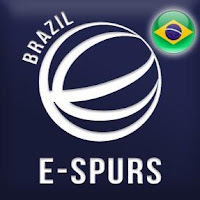 Thanks for following e-Spurs!